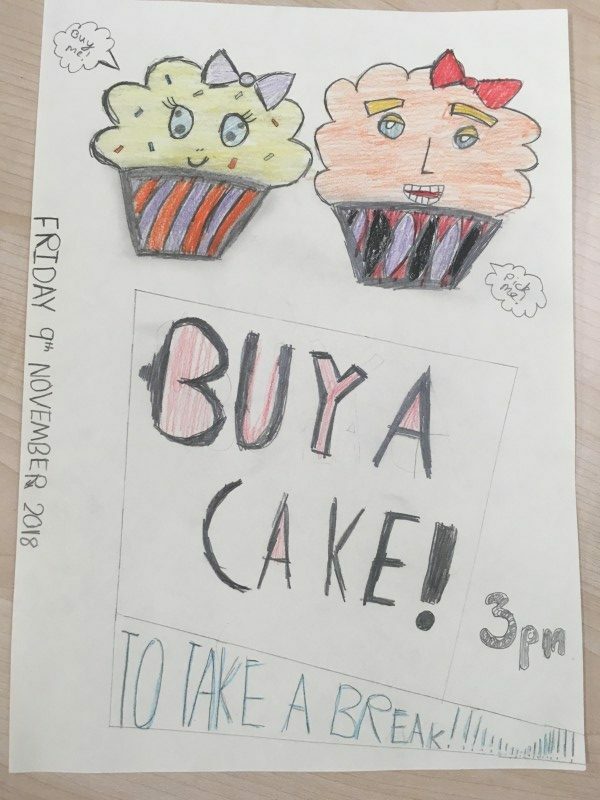 Year 6 will be selling cakes after school today (Friday 9th November). They’re raising money for their forthcoming theatre trip. Come along, eat some cake and help make the trip a success!